When Mourad was 16, he weighed 283lbs (127 kgs) and was living in a very stressful environment, eating a lot of unhealthy and devitalized foods and was in desperate search for a long-term solution. After having worked with several different doctors and nutritionist and still not seeing any results, Mourad found himself continuing to gain the weight. Mourad's frustration sent him on a mission, he decided to search online to see if he could find a new approach to help with his weight loss journey. That's when he found The Gabriel Method. I started by listening to the evening meditation to see if it yielded certain results. Surprisingly, I think I did it … I started to feel a shift in my attitude, in my relationship with food, in my relationship with other people. I started to be more of myself! After a month of practicing the evening visualization daily, Mourad found that his cravings had changed dramatically, he was drinking more water and craving live foods and vegetables that he didn't enjoy before, his body starting to respond to this change and slowly Mourad went on to lose 140lbs (63 kgs). Mourad is now 22 and continues to keep the weight off using the Gabriel Method principles. He found what's worked for him these past 6 years is daily visualization practice, having a healthy relationship with food, exercise and a positive state of mind to keep his intention going strong! 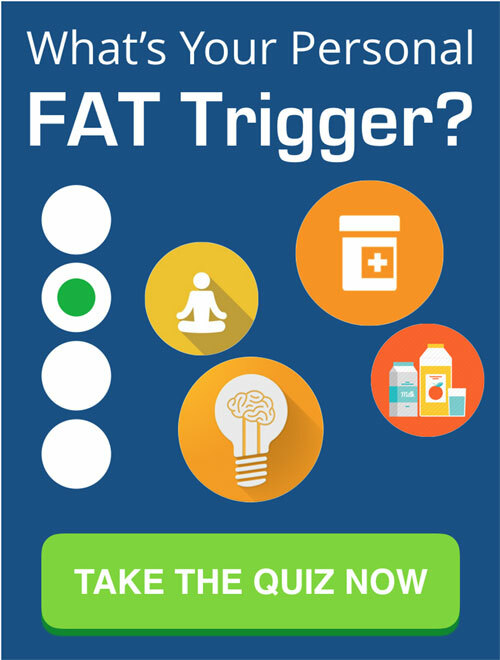 For anyone that's looking to lose weight and not just lose weight but become healthier and happier I would say you have to have the intention to be willing to embark on a journey. The second is to just be open to things that might not sound traditional to you and give them a chance because you might surprise yourself and surprise the people around you. 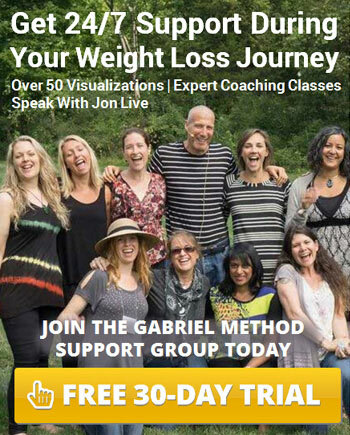 For all of you out there in a similar situation to Moruad, The Gabriel Method has created an intensive, personalized coaching program to help those struggling with weight to find holistic, lasting solutions from the inside out. 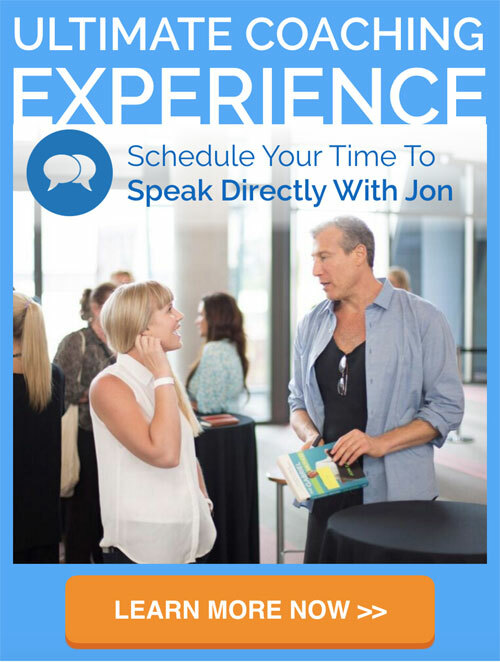 To learn more about The Ultimate Coaching Experience, click here. 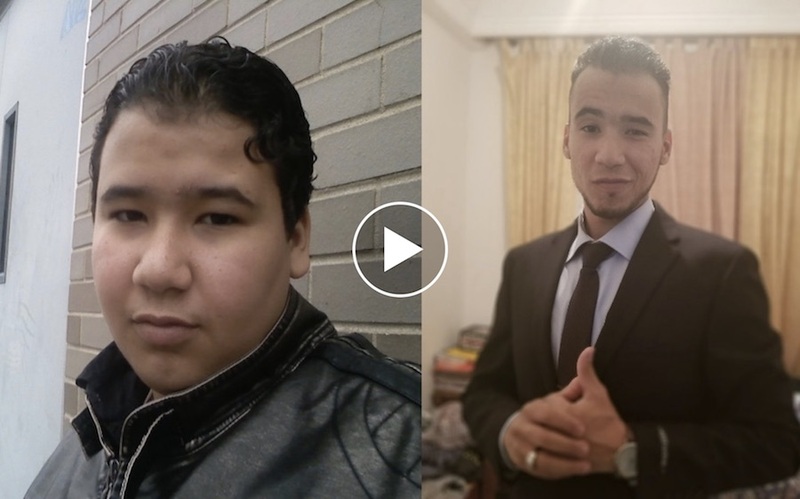 Share the post "How Mourad Lost 140lbs (63 kgs) with the Help of The Gabriel Method"